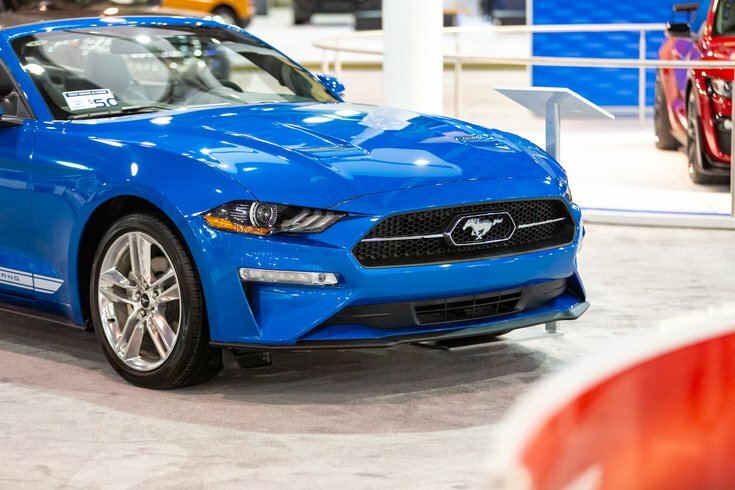 The 2019 2.7L V6 Ford Mustang convertible with EcoBoost at the Philadelphia Auto Show. 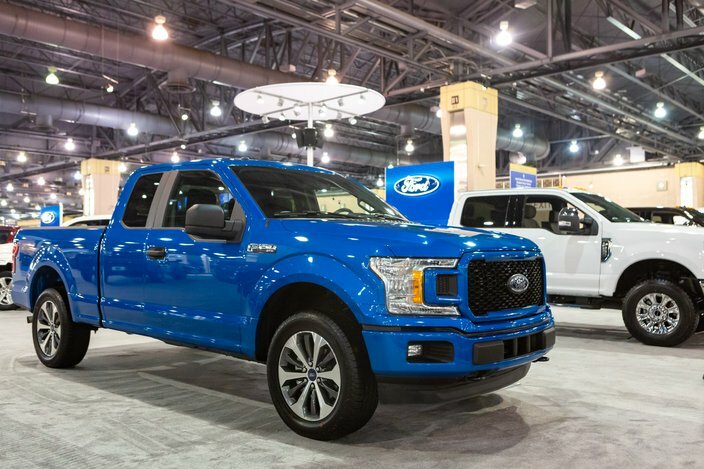 The 2019 Philadelphia Auto Show returns to the Pennsylvania Convention Center tomorrow, Saturday, Feb. 2, and will run through Sunday, Feb. 10. 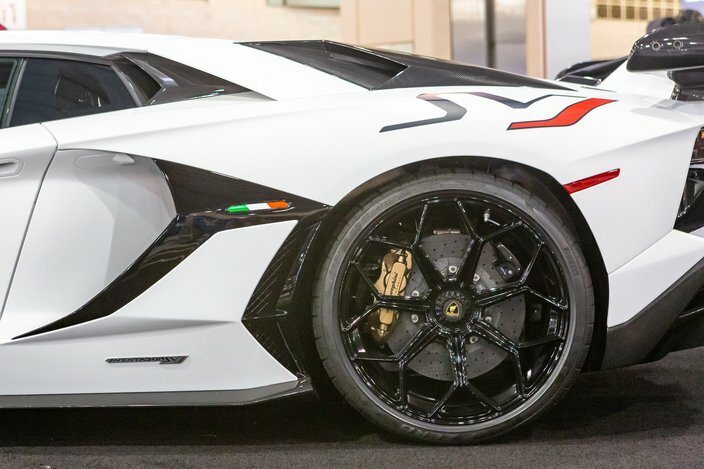 This year marks the 118th edition of the show, which will feature 37 global manufacturers displaying their latest models, as well as classic cars, luxury vehicles, supercars and those made famous in Hollywood movies. 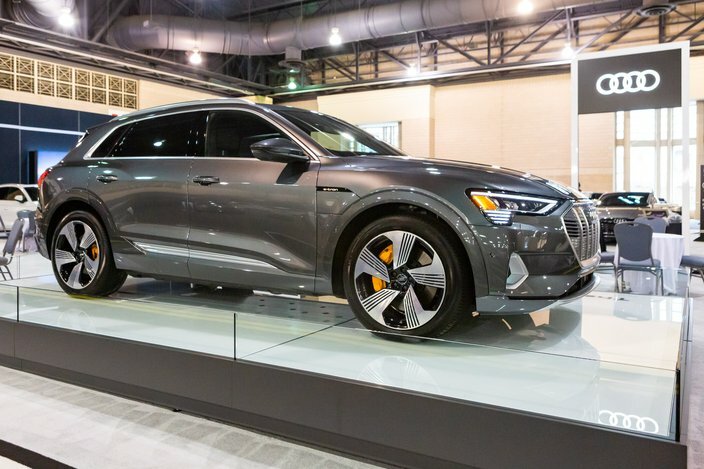 Here are some photos from the 2019 Philadelphia Auto Show. 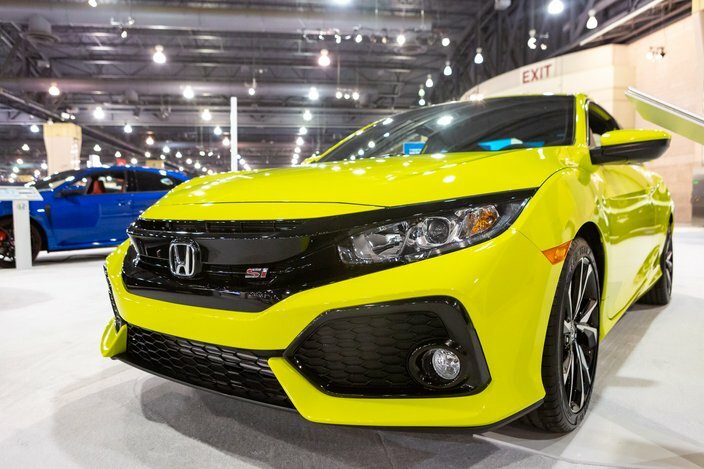 The Honda Civic Si on display at the 2019 Philadelphia Auto Show. 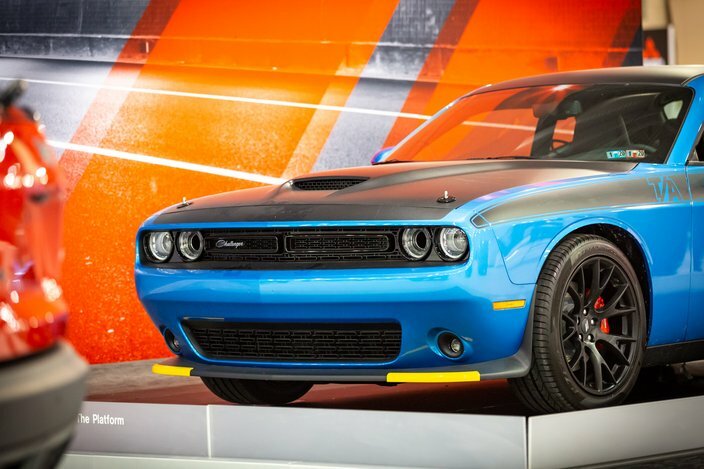 The 2019 Dodge Challenger T/A on display at the Pennsylvania Convention Center for the Philadelphia Auto Show. 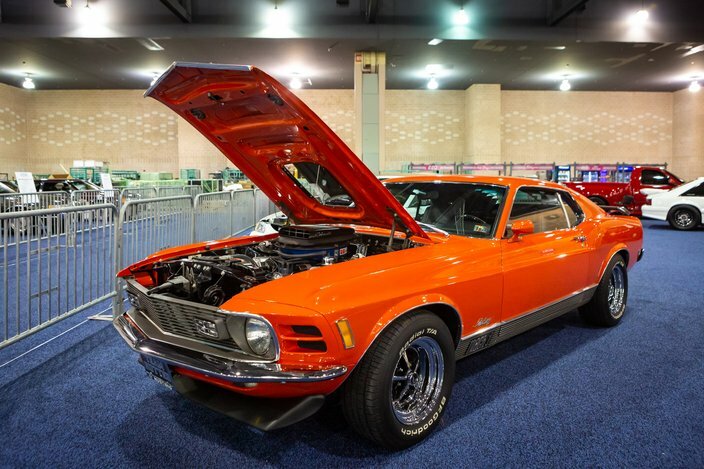 This Ford Mustang is one of many classic cars on display from local car clubs represented this year at the Philadelphia Auto Show. The interior of the Acura NSX 3.5L V6 electric hybrid vehicle. This is the only supercar made in America. 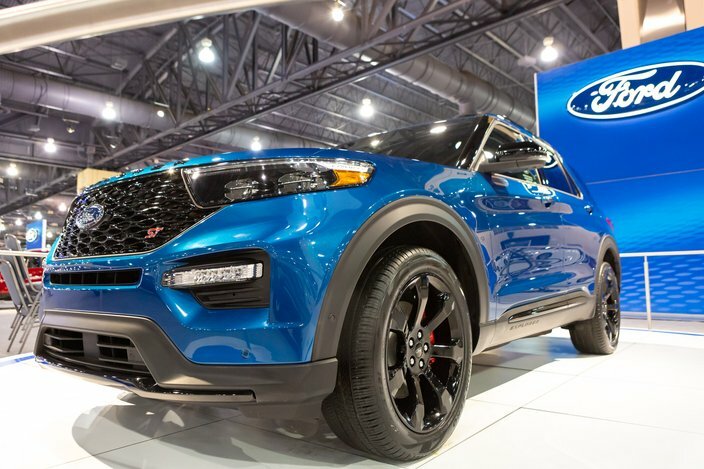 The 2019 Ford Explorer ST at the Philadelphia Auto Show. 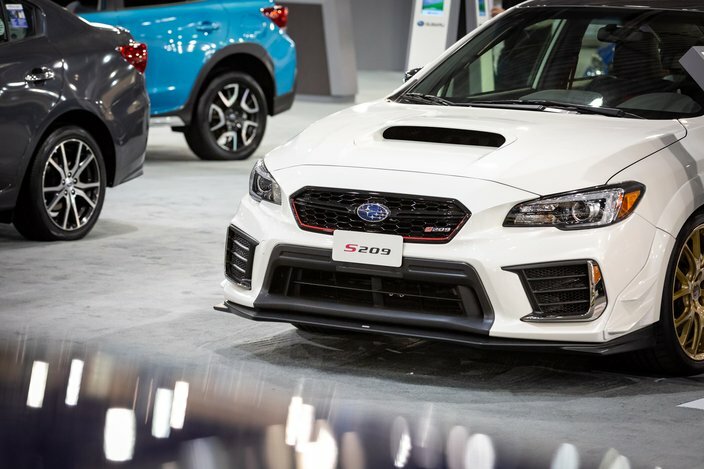 Only 200 models of the 341 horsepower turbocharged 2019 Subaru STI S209 will be made. One is on display at the Philadelphia Auto Show. 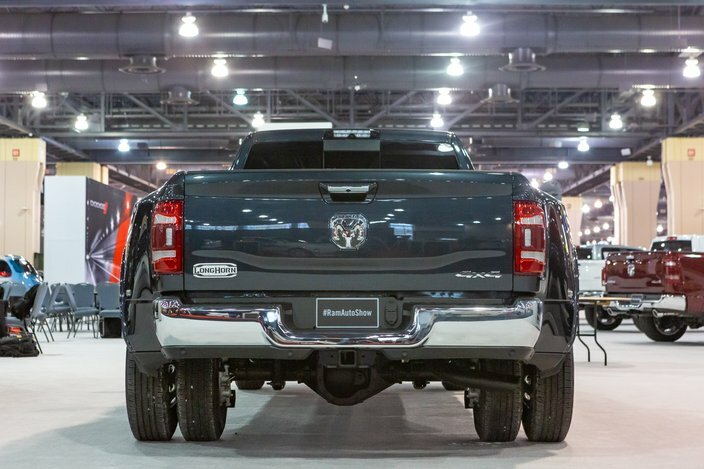 The 2019 Philadelphia Auto Show at the Pennsylvania Convention Center. This 2019 Ford F-150 has a 2.7L V6 engine with Ecoboost. The 408 horsepower 2019 Audi e-tron is the manufacturer's first fully-electric production model and features two electric motors. 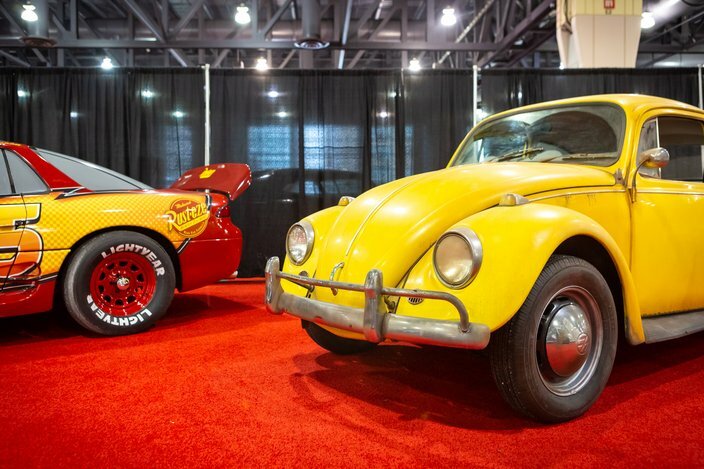 Bumblebee from the latest Transformers movie was one of 7 cars made famous in Hollywood movies that visitors can see at this year's Auto Show. The show spans a 750,000 square foot display floor of the Pennsylvania Convention Center in Center City Philadelphia. 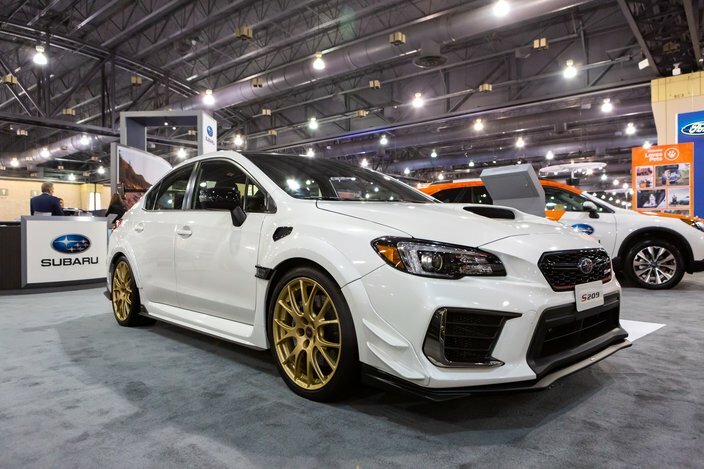 2019 Subaru STI S209 at the Philadelphia Auto Show. 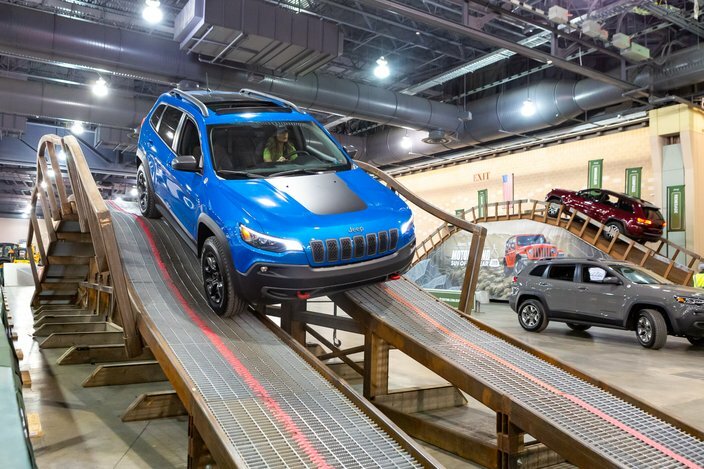 A Jeep SUV on the off road course set up at the Philadelphia Auto Show.